Releasing QuickBit to the Chrome Web Store in late 2015 was a super exciting moment. It was our first product that we built and launched as part of Union Code! We built it to solve a need that existed on our own team, so we didn’t have high user acquisition expectations. But since we launched, over 10,000 people have installed and used QuickBit to easily track their activities and water intake. Completely unexpected and incredibly encouraging for our tiny team! Our users wanted to track calories. One amazing user even offered some suggestions on some simple ways to implement a calorie tracking system! When you have such clear and enthusiastic feedback it would be rude to ignore it! So, during the Christmas break we started implementing some of our users top requests! First, we’ve added one click calorie tracking. Our focus for QuickBit has always been to make keeping track of your activities and water intake as easy as possible. Now with our new calorie tracker, you can keep tabs on all three with single clicks! Second, we’ve added a three expansion slots for users to track their activities, water intake, and now calories. Our users said they wanted more space to add new activities, so we gave them exactly what they were looking for. Third, everyone wanted a visual way to see how close they were to their calorie or water consumption goals. So we’ve added a small progress bar so you can quickly check up on your goals. These new advanced features are being added as paid features. 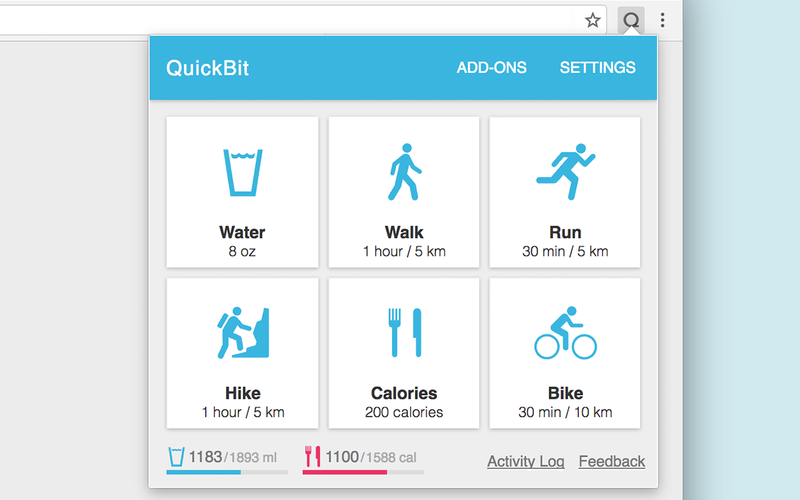 Everyone can still download QuickBit for free and access activity and water intake tracking, but unlocking additional slots or calorie tracking will come with a small one time fee. But, once you access these new features, they are yours forever! 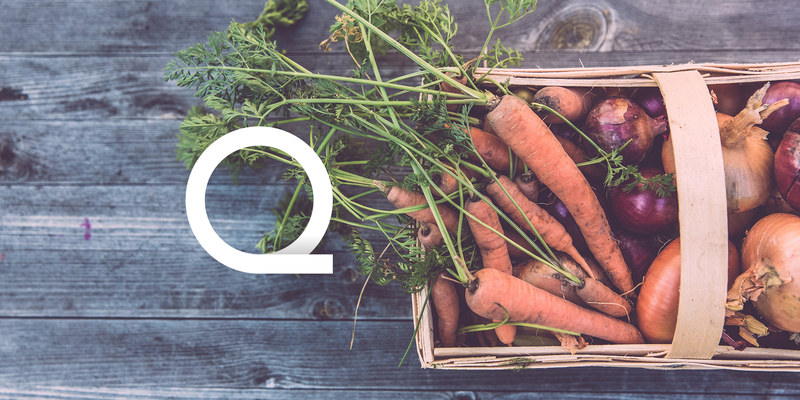 So, that’s how we’ve been listening to user feedback and making QuickBit even better! As always, if you have any questions or suggestions, reach out to hello@unioncode.com. We’d love to hear from you! Originally published at blog.unioncode.com on February 3, 2017.